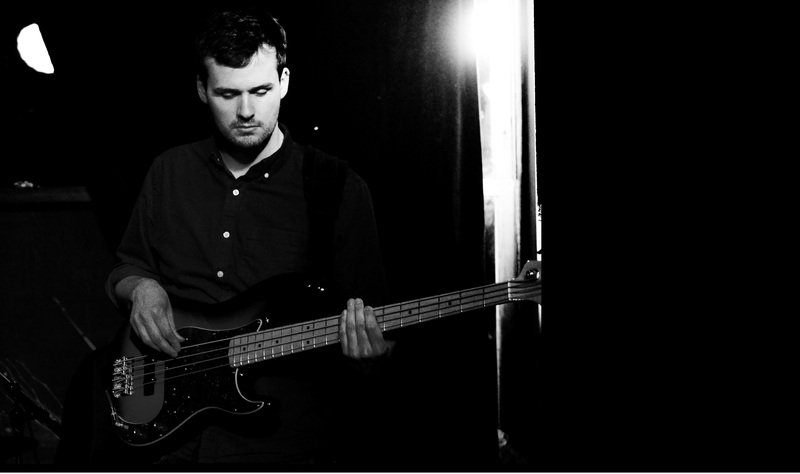 Steve Burke is a bassist, composer, and educator based in Brooklyn, NY. In 2008, Burke attended Berklee College of Music in Boston where he studied bass performance with Fernando Huergo, Chris Joye, and Matthew Garrison. Later, he continued to study music with players like Matt Clohesy, Johan Hansen Larson, Janek Gwizdala, and Don White. Burke cites Steve Swallow, Dario Deidda, John Paul Jones, and Bill Evans as influences. Steve has performed as a band lander and a sideman alongside some of Boston’s most popular musicians. He has appeared with Henley Douglas Jr (Boston Horns), Eric Reardon (Sarah and the Wild Versatile), and Dana Colley (Morphine). He has built a reputation as a sideman on the Boston and New York music scenes, playing over 200 shows each year across genres ranging from jazz, funk, and reggae to folk, country, and blues.